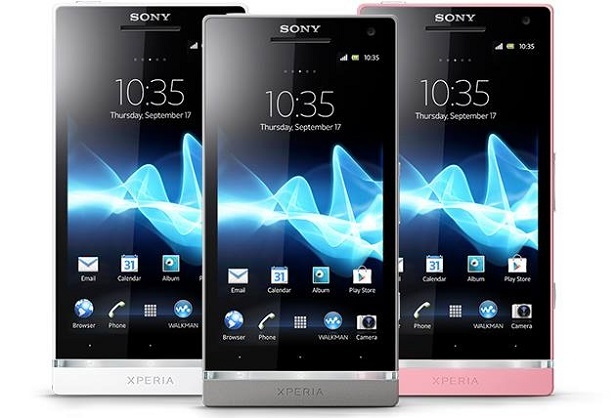 Sony Xperia SL has been announced back in August 2012 and it was available for sale in September the same year. It was meant to be a great smartphone, as well as an affordable one. Even if it was one of the best choices available on the market, after a period of time, it started to freeze or to work slower than usual when some applications were opened. For this reason, any owner should take into consideration to hard reset the Sony Xperia SL to factory soft. This process will definitely help the phone work faster and stop freezing. As it was mentioned before, this device was one of the most powerful choices available back in 2012 due to its dual performance compared to the price a customer had to pay for the phone. It has a dual-core Qualcomm MSM8260 Snapdragon processor of 1.7 GHz. Its internal memory is of 32GB. One of the best features of the phone is the 12 MP camera, which is excellent not only for taking pictures, but also for video recording due to the fact that it is capable of shooting a clip at a resolution of 1080p at 30fps. When opting to bring the Sony Xperia SL back to factory settings, it is important to know that this process will erase any personal information on the phone, here including your accounts, your contacts, your music, and so on. There are three methods of performing a soft reset, but, before you start this process, it is strongly recommended to do a backup on your phone. Open the menu of the phone. The second method can be used when your phone freezes. Using the Volume buttons, navigate to the Erase Everything option. Select this option by pressing the Power key. Turn it on and, when you see the LED notification light, press the Volume buttons until you enter the Recovery menu. Using the Volume keys, go to Wipe Data/Factory Reset. Chose Yes – delete all user data.